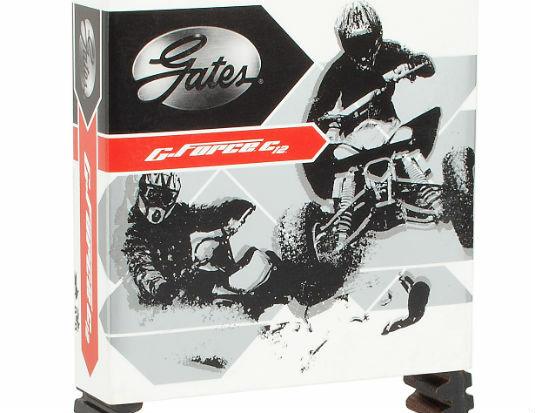 The new Gates G-Force C-12 belt incorporates both minimal stretch and extraordinary strength. 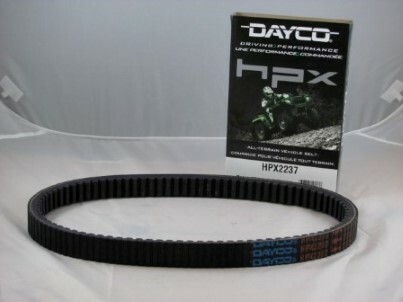 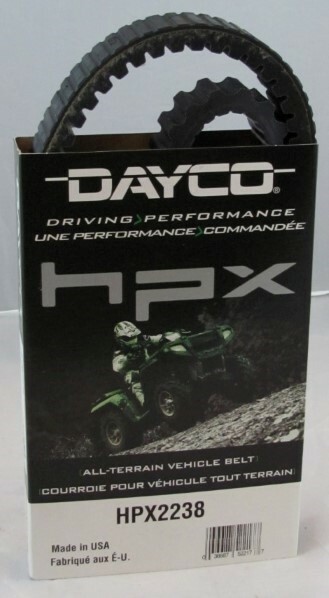 This high performance Neoprene belt is the first belt of its kind with a carbon tensile cord for exceptional strength, fexability, durability and high performance in the most demanding off-road conditions. 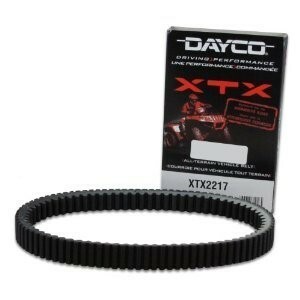 The cords are bonded with specially formulated adhesion gum and aramid fiber-loaded rubber, which decreases chances for belt distortion and cord pullout.